Midgard Self Storage provides area residents with smart self storage solutions in Woodstock, GA. Choose from standard or climate-controlled self storage in an array of sizes to meet your personal or business storage needs. Climate-controlled storage works best for customers with temperature-sensitive items that would do best when maintained in a set climate range. In addition to indoor storage units, we also offer outdoor vehicle parking spaces, which are ideal for your RV, boat, or trailer. Our knowledgeable team of storage experts can assist you in finding the right size and type of storage unit for you. With U-Haul rentals and packing supplies sold onsite, you can take care of all of your packing, moving, and self storage errands in one convenient location. 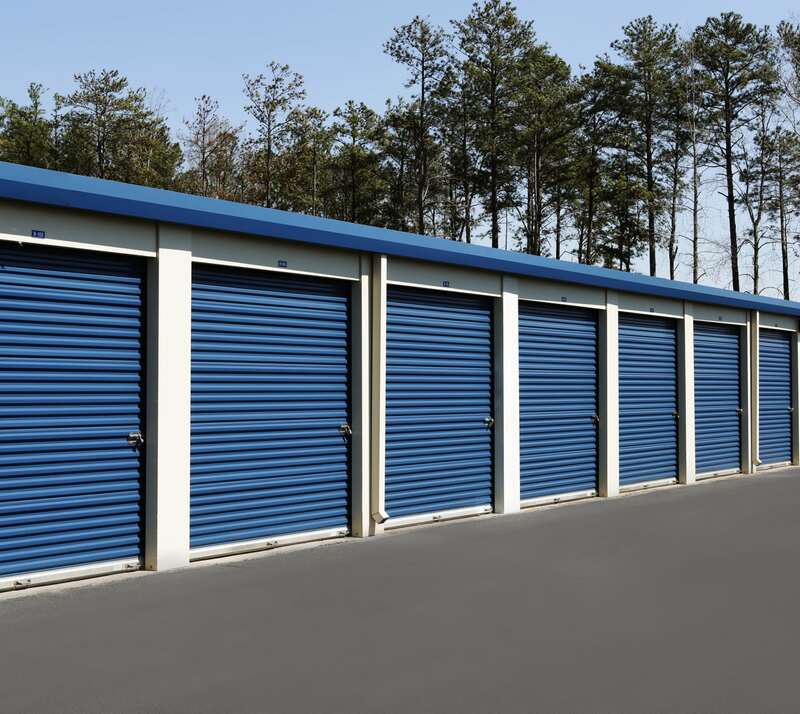 Visit our Features page for more information about our storage units for rent in Woodstock, GA.